Since the nation-wide introduction of medical physics profession in 1980s, Indonesia continuously seeks a way to improve physics services in clinical environments in response to the rapidly-enhancing devices coming into use. It begun with efforts to primarily enhance educational aspect, to be followed by the work of making equipment and legal instruments available. Major hold-back is caused by inadequate number of master-degree holders in medical physics due to limited number of universities offering relevant degrees. Physics Department, Faculty of Mathematics and Natural Sciences, University of Indonesia has started to contribute on Medical Physics enhancement since 1998. Since then, nation-wide developments and changes has taken place involving our department, with more efforts to approach international standard still in place. 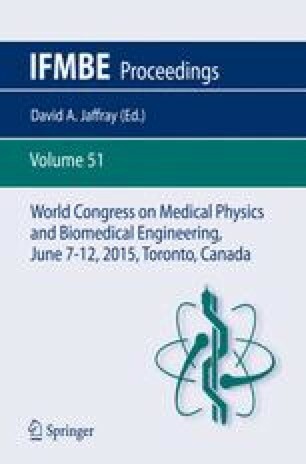 This paper serves to share Indonesia’s Medical Physics status and plans of enhancements.